In collaboration with Farr Yacht Design, BAVARIA has developed the state-of-the-art B/ONE. 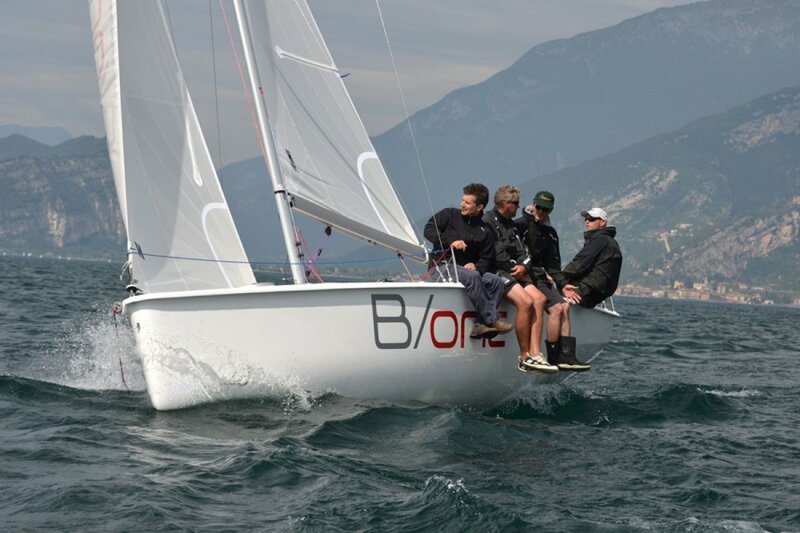 It’s a sport boat designed for uncomplicated sailing fun that conforms to the international ISAF One Design class. The modern, 23-foot sport boat is the first trailer-able boat in the company’s history and meets the requirements of both novices and experienced professionals. The intelligent layout, retractable keel and rudder, modern rig and sailplan allow quick and easy rigging, but also make the B/ONE easy to transport on a trailer. 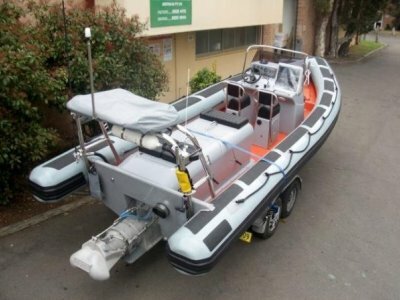 Its design is ideal for smaller race crews and sailing schools with up to seven persons for easy sailing and regattas. The B/ONE is even equipped to sleep four persons. 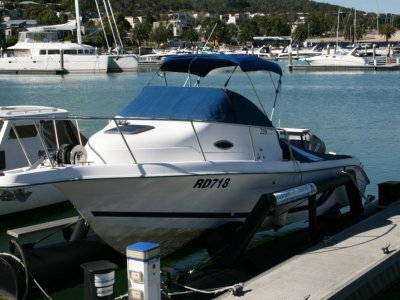 With its modest entry price the boat offers great value for money to newcomers, young sailors and sailing clubs. The strict class specification and BAVARIA’s workmanship and quality assurance also mean that the B/ONE holds its value over time. 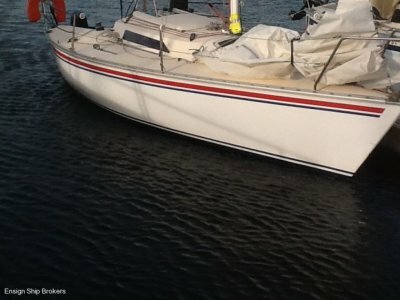 Mastheight = 35.5 ft (over waterline), 21sqm Mainsail, 11sqm Foresail, 46sqm Gennaker (Race version, Cruising = 40 sqm).